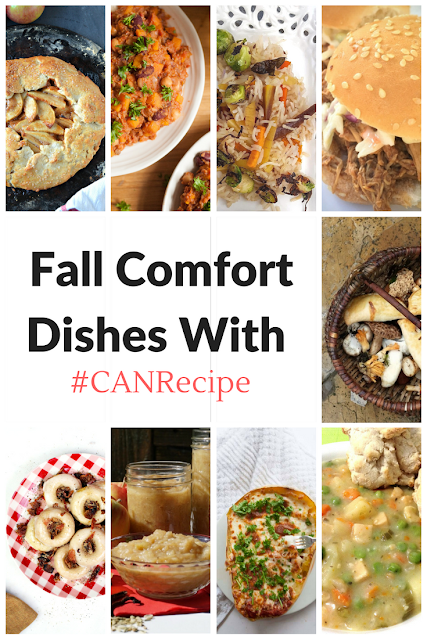 I'm glad to say that starting this month I will be sharing recipe ideas from my Canadian blogging friends under the hashtag #CANRecipe. This month we are celebrating the change of season with fall comfort in the kitchen. 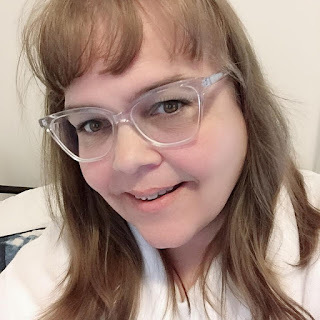 The links to all their posts can be found at the bottom of my post. I am trying to refrain from decorating for the fall. The fall is my favourite time of the year so I always want to get started on it as soon as a hint of it is in the air. I was just notified that our local apples are ready to pick already so that means it is fall now right! I thought I would feature one of my go-to recipes in my slow cooker. This is the pie without the crust and so easy to make. It cooks all day while you are busy working. Just pop some biscuits in the oven or pick some up on your way home from work. Dinner is ready when you walk in the door. 1. Add chicken to the crock pot, then add potatoes, onion, carrots and celery. 2. To make the sauce, melt butter in a large saucepan. Add garlic and cook for about 1 minute. Lower heat and whisk in flour until lightly browned for about 2 minutes. 3. Whisk in chicken stock, thyme, basil, oregano. Keep whisking until there are no more lumps. Whisk constantly until sauce begins to thicken, season with salt and pepper. 4. Stir in chicken stock mixture and bay leaves into the crock pot. 6. Add in Corn and Peas and cover and keep warm for an additional 30 minutes. NOTE - If using full chicken pieces - remove chicken from the slow cooker and chop/shred the chicken then return to the pot. 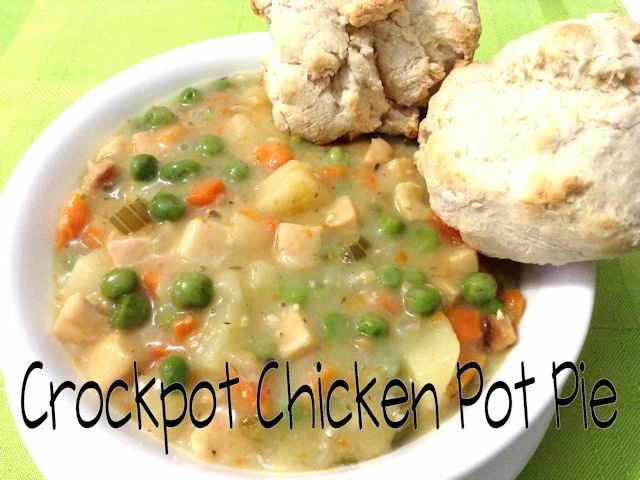 Serve chicken pot pie in a bowl topped with biscuits. Do you use your slow cooker more in the fall and winter?